Monday, July 30, Gov. Kate Brown announced that she would reject all Title X funding if the Department of Health and Human Services adopts new Title X rules. The Protect Life Rule would prevent abortion providers from qualifying for money under the Title X family planning program. 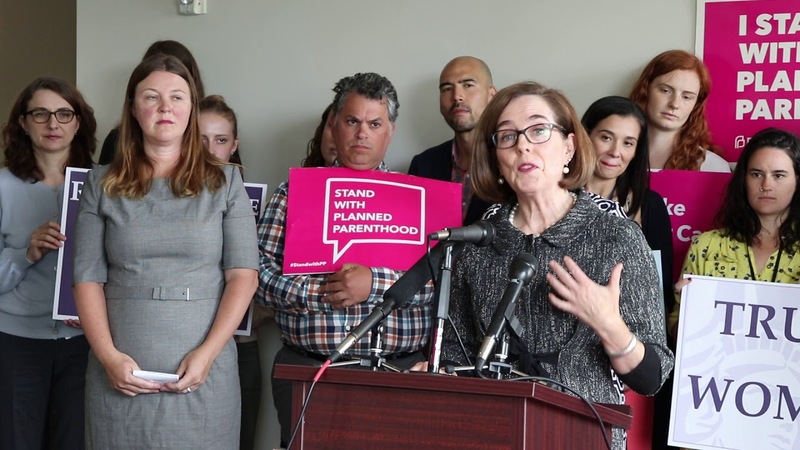 It is estimated that this would cut $50 to $60 million of the more than $500 million in taxpayer funding that Planned Parenthood receives annually.